What are the ethical responsibilities of university museums when our local communities face profound crises and occasions of injustice? 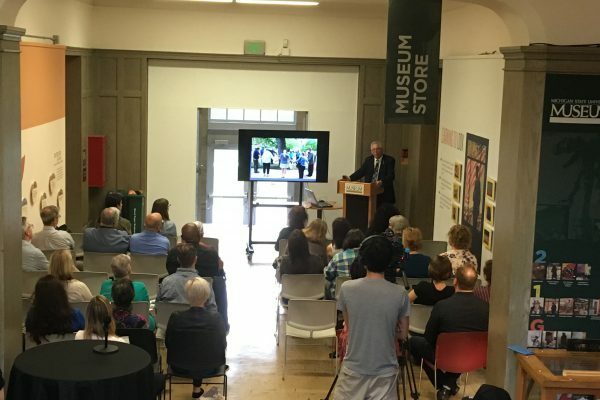 How might we foster compassion and promote conversations that can build enduring community bonds, while honoring our academic commitments to promoting critical analysis and stewardship of our scientific and cultural collections? 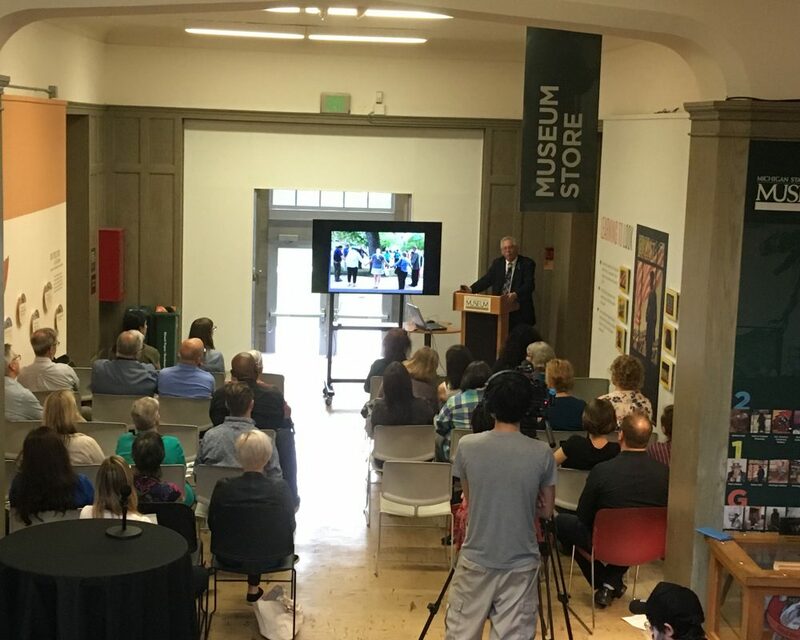 In his 2018 annual talk, MSU Museum Director Mark Auslander explores several case studies, in which museums have grappled with moral challenges close to home, including facing up to legacies of slavery on a college campus, the threatened mass eviction of a low-income neighborhood, and honoring the stories of survivors of sexual abuse. What lessons have been learned and how might we, together, chart productive pathways forward?